The fall semester begins on Saturday, September 9 from 9am – 11:30am. 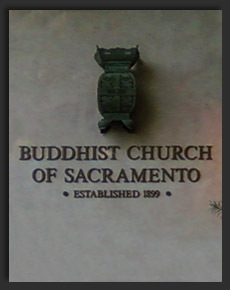 Join us in rooms #1 & #4 at the Buddhist Church of Sacramento. 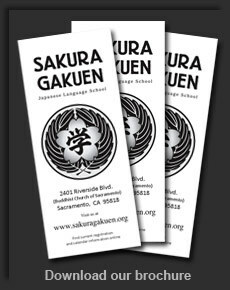 Classes are offered for grades Kindergarten through high school seniors, beginning to advanced Japanese language learners. Please check with your school counselor for high school credit eligibility. Tuition Fee info can be found by clicking HERE. All registration forms, can be found HERE. Parent participation volunteer dates will be available for sign-up at pre-registration.